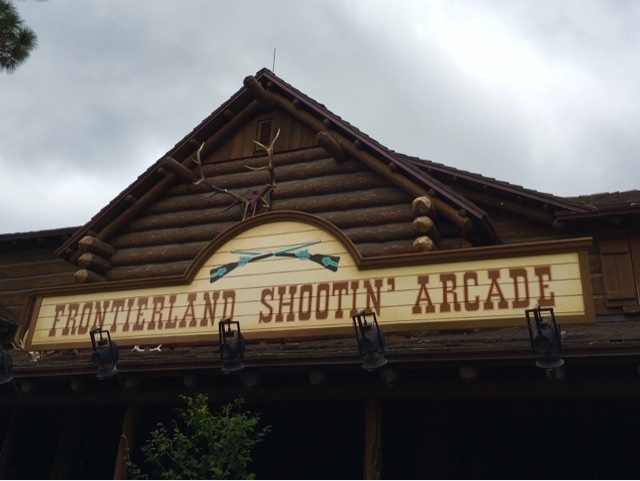 The Frontierland Shootin' Arcade has been a fixture in that area of Magic Kingdom for as long as I can remember. 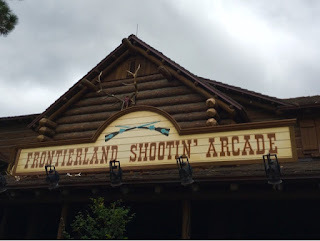 It is a fun little activity that can be enjoyed without the need to wait in a long line. I took this shot while giving a tour today.